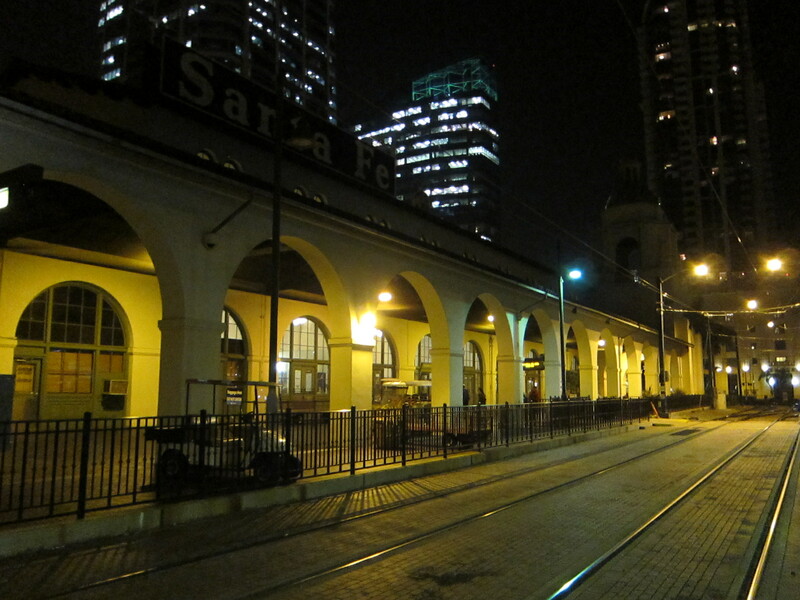 Here are a couple of pictures I took at Santa Fe Depot in downtown San Diego last night. 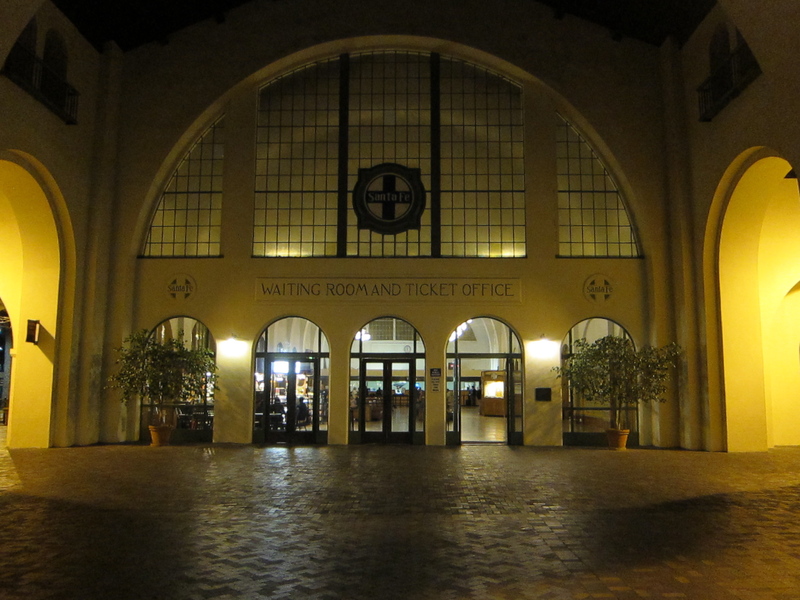 The Depot is the main train station for San Diego and services the Amtrak Pacific Surfliner, the Coaster train (San Diego commuter train) and the San Diego Trolly. 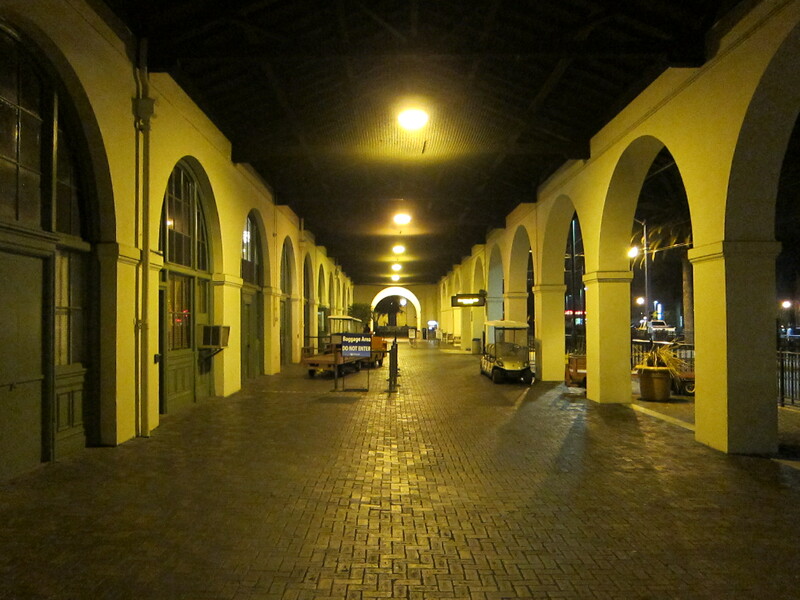 The Spanish Colonial Revival building was opened in 1915 and is listed on the National Register of Historic Places. 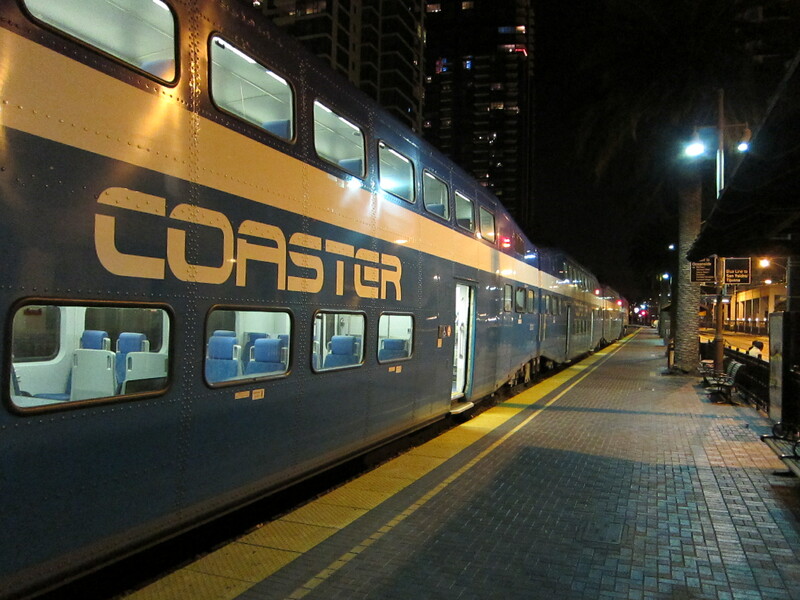 Next Post My new blog: gmf Market Perspective.